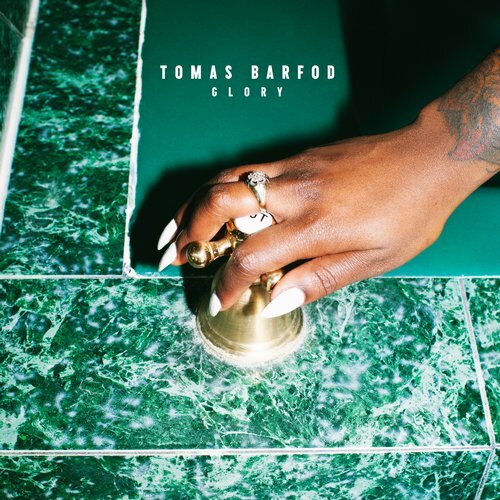 Tomas Barfod’s ‘Glory’ EP is out now on Friends of Friends Music! Tomas Barfod's 'Glory' EP is out now on Friends of Friends Music! Check out Tomas Barfod’s new ‘Glory’ EP on FOF Music out now!